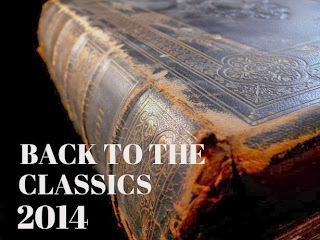 I am glad to note that I have successfully completed the Back to the Classics Challenge hosted @ Books and Chocolate. I have not only completed the six essential categories but also four of the five optional categories, which gives me two entries in the prize-draw. Karen K is hosting the challenge for 2015 too and I am signing up for it. If you are interested in joining, you can do so over here. Your books in the 2014 challenge are impressive and shows you put much thought into your choices. Tolstoy, Maughm and Sinclair interest me. I'm joining this challenge 2015 and hope to read some great books. Thanks Nancy. The Maugham book is really good. I am looking forward to your reads for the challenge.